Here is a particularly exciting post – not only is it a dinner menu, but it is from the first dinner party at my new business venture, Hel’s Kitchen in Montpelier, VT.
Hel’s Kitchen will offer takeout dinners Monday through Thursday and a casual, family style sit down dinner every Thursday at 7:00 pm. It’s a small space, and the Thursday dinners will bring together 15 people at a communal table. 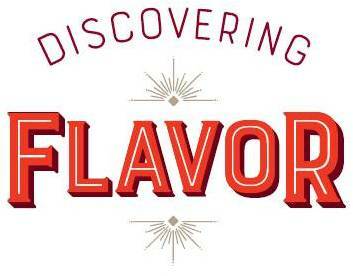 The menus will change every week, following different themes across the country, around the world, and also along various flights of fancy. The restaurant is co-located with Salt Cafe, which offers fine dining versions of similar themes each weekend. I started my trial runs at the restaurant this past week! I’m offering two dinners (now sold out) which are both themes I had wanted to do at our Thursdays with friends, but ran out of time before we switched to this new venture. Last week was Taiwan, next week is Malaysia. 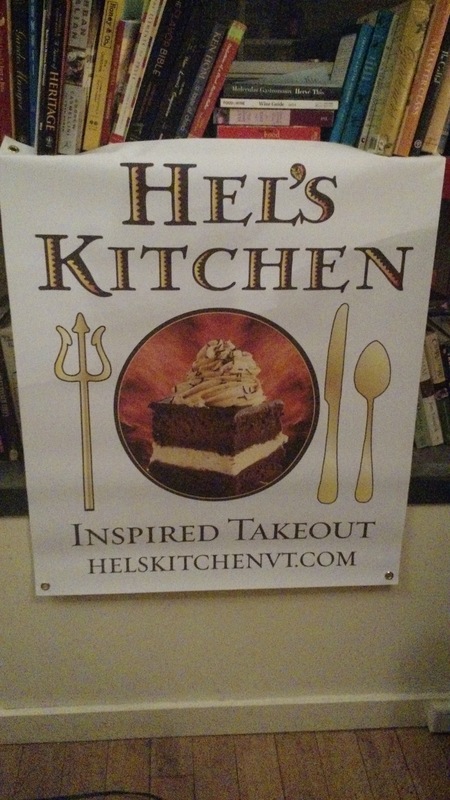 Here’s the other thing – Hel’s Kitchen has its own blog, Menu Notes. The Hel’s Kitchen roving menu is meant to encourage folks in exploring different foods – including in their own kitchens (or at least in places beyond Hel’s Kitchen, a trip to Taiwan wouldn’t be the worst idea). Writing about my food projects is one way to help with that exploration. Up in the Menu Notes right now you’ll find an article about the Taiwan Night menu, with recipe links. Since I work at Bear Pond Books and hoover up every new cookbook that comes my way, it should surprise no one that a cookbook inspire this dinner: The Food of Taiwan by Cathy Erway. Here’s a bonus list of a few more Taiwanese recipes by Erway gleaned from around the web (or, heck, you could always just buy the book).